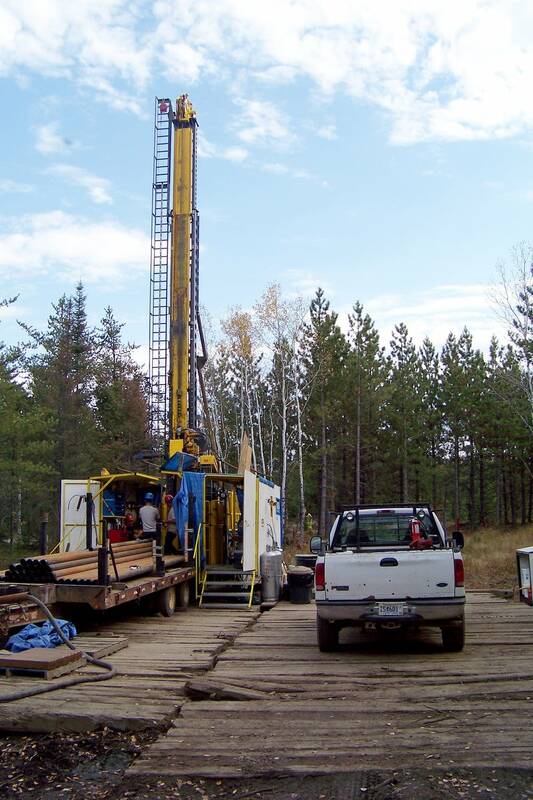 A national environmental group is asking for a federal study on the cumulative impacts of sulfide mining in the Great Lakes region. Mining companies are exploring for copper, nickel, and other metals around the western Great Lakes. The National Wildlife Federation said the region is vulnerable to widespread damage from pollution, and the federal government should do a watershed-based study of the risks. National Wildlife Federation attorney Michelle Halley said it should be done before mines are opened. "We need to do it proactively so we can have a good assessment of places where mines can occur and be done safely if they follow the regulations, and then places that really should be off-limits to mining," Halley said. The National Wildlife Federation examined mining regulations in three states and Ontario, and found that Wisconsin has more effective rules than Minnesota. Minnesota Department of Natural Resources spokesman Chris Niskanen said the state has considered doing a generic environmental impact statement (EIS) on proposed mining projects, but the agency has its hands full with the current study of the planned Polymet mine. "We're devoting all of our resources right now to doing the best possible job we can on the current EIS, so if we were to do it statewide it certainly would distract and take resources away from what we're currently doing," Niskanen said. The Polymet study has been under way for more than four years.